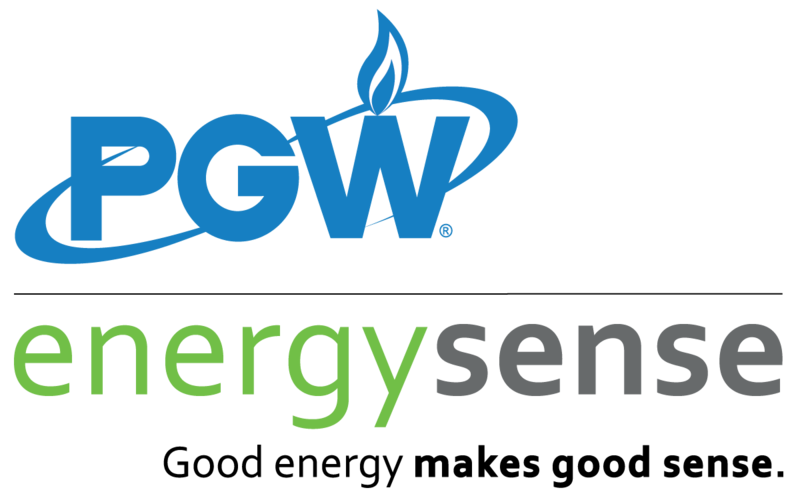 PGW’s trusted and licensed contractors will perform an energy assessment to identify cost-effective options for long term energy savings and comfort. This assessment, which is a $500 value, will only cost you $150. Sign a contract between this July 1 and August 31 for at least $2,500 in natural gas saving upgrades identified through your Energy Assessment, and have the project completed within 45 days. Your contractor will return to complete the requested work. When the job is complete, the work will be inspected at no additional cost to you. After the project is completed, you’ll receive your total rebate of up to $3,000 – plus an additional $500 rebate for acting now. You’ll receive this bonus rebate within six to eight weeks, and you’ll begin saving money on energy bills immediately! For more information and to schedule an assessment, visit www.PGWHomeRebates.com.